There are triggers that exacerbate the problem (like spicy foods and overexfoliation) and helpful solutions (like calming, cooling products with anti-inflammatory benefits). 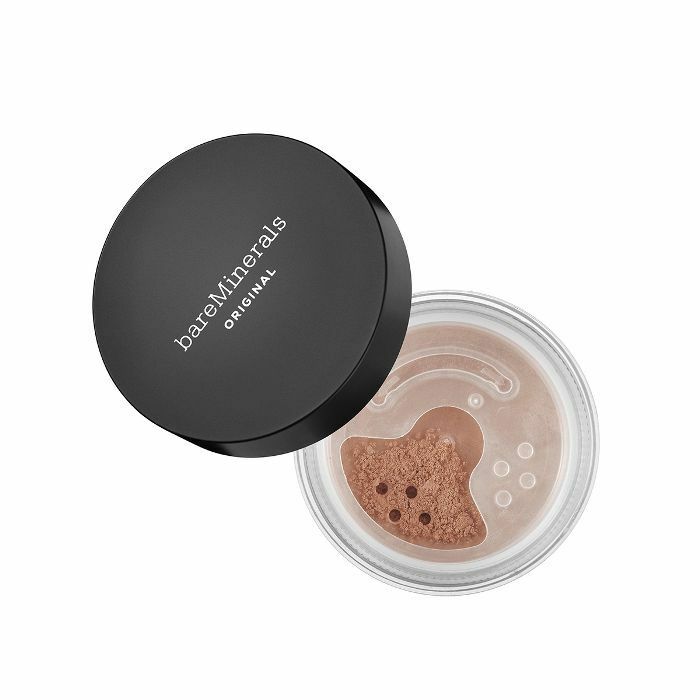 And while treating the skin from the source is the most important step, there’s also specially formulated makeup that can work to neutralize and cover the redness. To score the best foundations for rosacea, we chatted with a few dermatologists and makeup artists who’ve seen and treated it all. Keep scrolling for the inside intel. According to Rachel Nazarian, MD, of Schweiger Dermatology, it’s important to look for products with antioxidants. 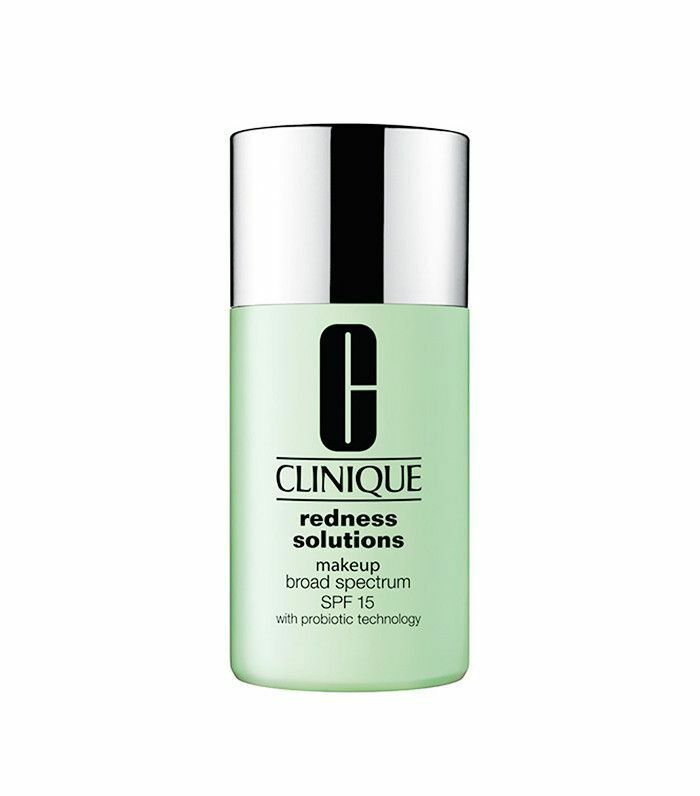 The Redness Solutions formula from Clinique is infused with just that, as well as probiotics and SPF to strengthen your skin’s barrier and minimize flare-ups as it color-corrects. 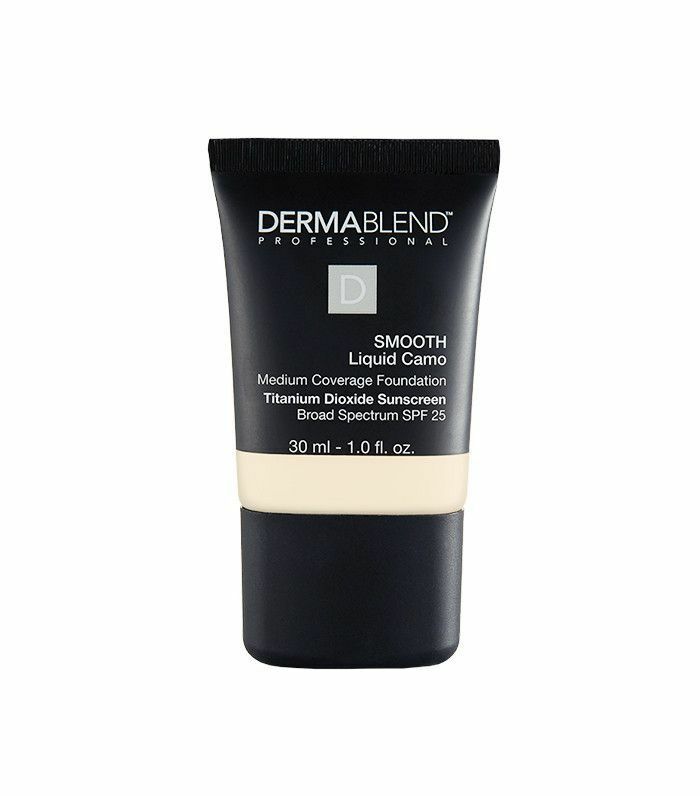 Derms and the internet agree: This smooth-finish, full-coverage foundation covers major redness without feeling heavy or looking cakey. It works because it’s noncomedogenic, nonacnegenic, and fragrance-free; protects your skin from the sun (a known rosacea trigger); and hydrates the whole day through. 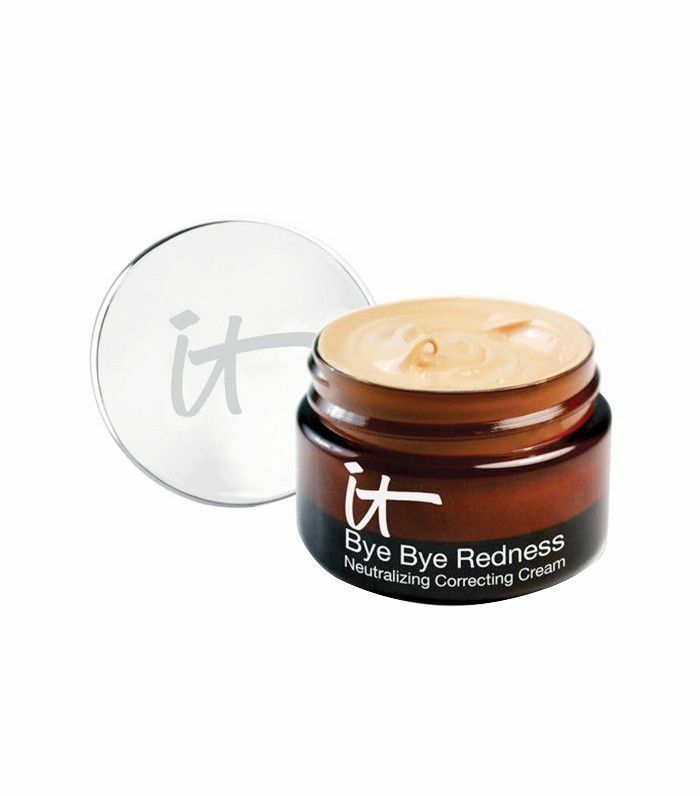 Developed with plastic surgeons and dermatologists, this clinically tested, talc- and bismuth-free product completely cancels redness from view—that includes any red-toned skin discolorations, rosacea, broken capillaries, blemishes, skin irritations, sun damage, scars, and age spots. The magic is in the ingredients: colloidal oatmeal to moisturize, aloe-avocado oil to soothe, and green tea for antioxidant protection. 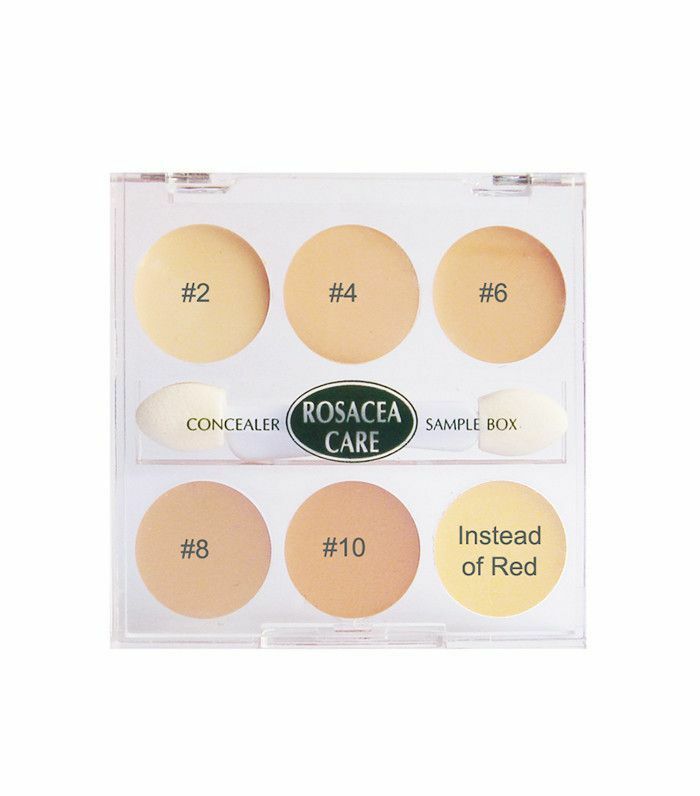 For easy-to-customize coverage, opt for this sample box of redness-cancelling concealers. 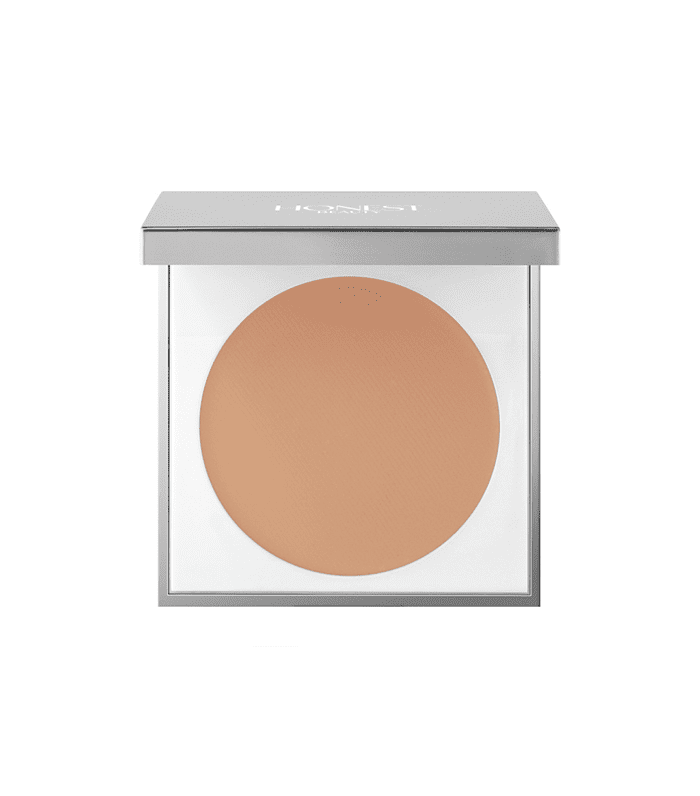 Apply the adaptive pigments with your fingers to neutralize rosacea and keep blushing and flushing at bay. 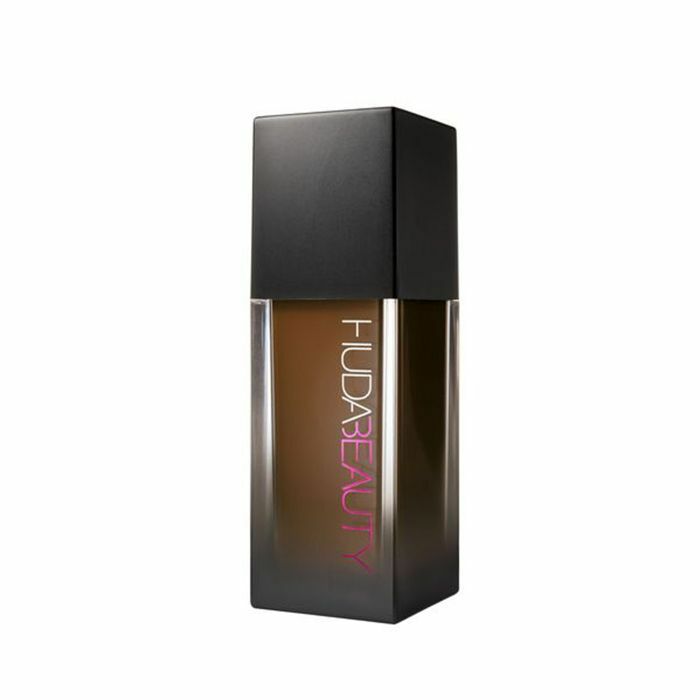 Seaweed extract, willow herb extract, and green tea extract help nourish and soothe with each application. Looking for more dermatologist-approved product picks for rosacea? Check out the best moisturizers for rosacea here.